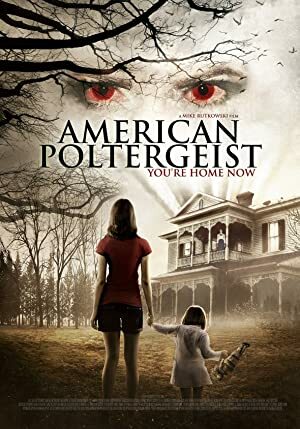 American Poltergeist (2015) – What's New on Netflix Canada Today! A group of friends move into a vacation home with a sinister past in Fall River, Massachusetts. Suspicious of the home’s owner, Taryn feels a strong connection to the house and finds herself at the center of one of the most deadly poltergeists in American history. Horrific visions torment Taryn when she, her brother and college pals move into an infamous old house. Then, her bloody hallucinations become all too real.